6 Towns Radio is a internet based community radio station for Stoke-on-Trent and the surrounding area. Click on logo to go to its website. 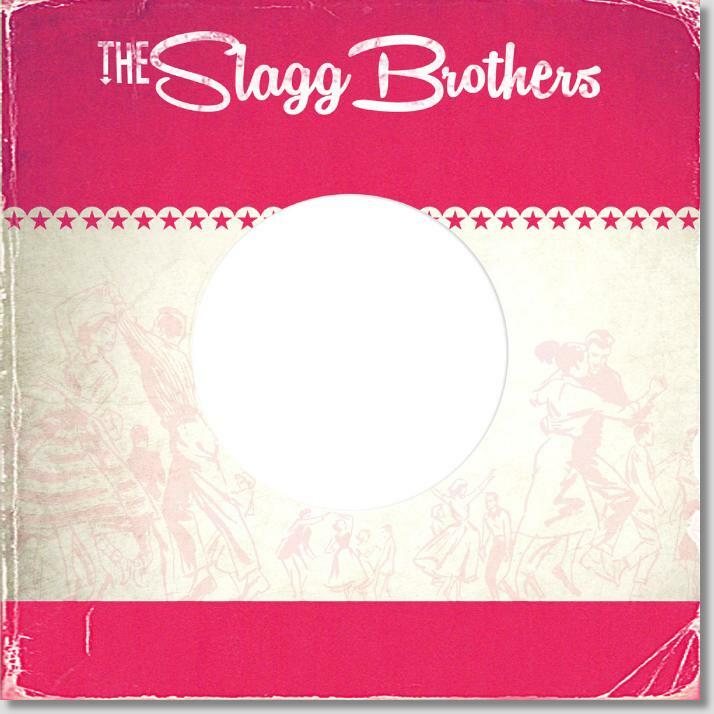 The Slagg Brothers present their show on Thursday morning from 11-1pm. We play fine music from the 40s to mid 70s. From Hank Williams to Aretha Franklin, with the likes of Hardrock Gunter, Slim Harpo, BB King, Ella Fitzgerald, Wilson Pickett, Wynonie Harris, Howlin' Wolf, Cookie & The Cupcakes, The Temptations, Elvis Presley, Lefty Frizzell, Etta James and Big Mama Thornton in between. We have also been known to play a few much more modern gems from The Clash, Human League and Donna Summer. To listen to the show, click on the red 'listen live' square, from there you can also email or text us. You can also listen to the shows at our Mixcloud page. For some reason we seem to have over 2,000 followers!